Phoenix NCC-3300 is new designed 3-different model of Neomedica’s automated hematology analyzers, user oriented, easy to use with sophisticated software combined with large 10,4″ touch screen. 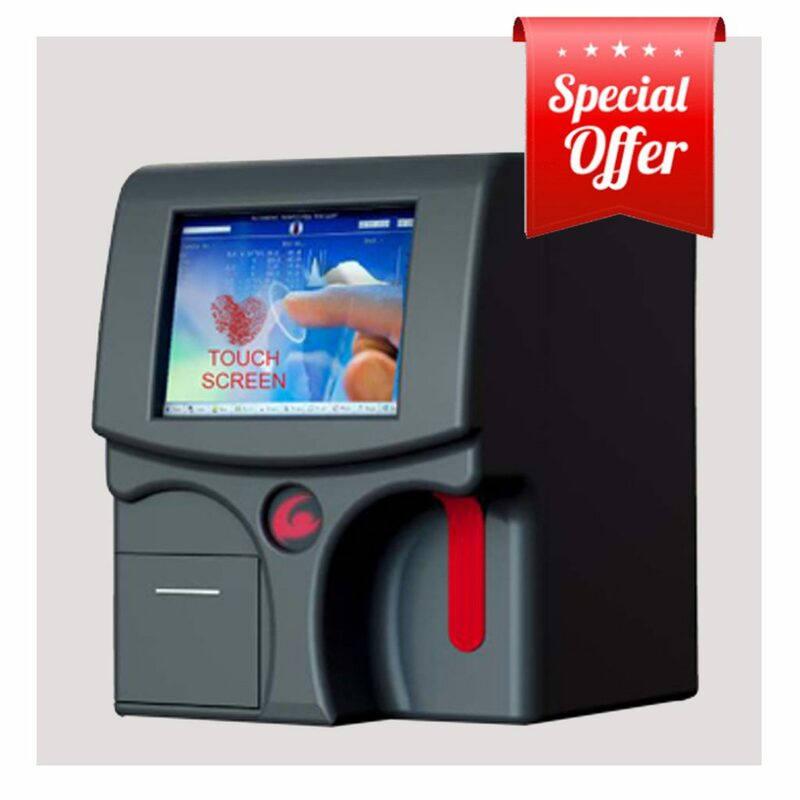 High performance analyze of Phoenix NCC-3300 display 24 parameters hematology report with 3 histograms in just 60 seconds and print result on quiet, fast inbuilt thermal printer. Advance electronics based on stable Linux operation system, combined with precise mechanic, ensure reliable hematology results. Cyanide-free reagents with improved formula allows low consumption, cost efficient and minimal maintenance. 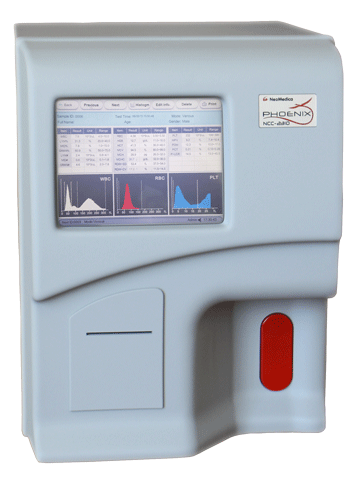 High performance analyze of Phoenix NCC-2310 display 23 parameters hematology report with 3 histograms in just 60 seconds and print results on quiet. Click here for product info….